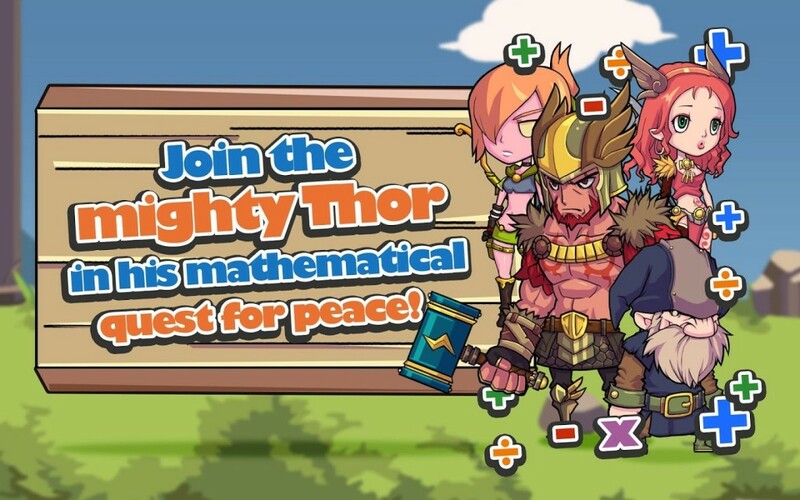 Fear the Math of Thor in Math TuThor! 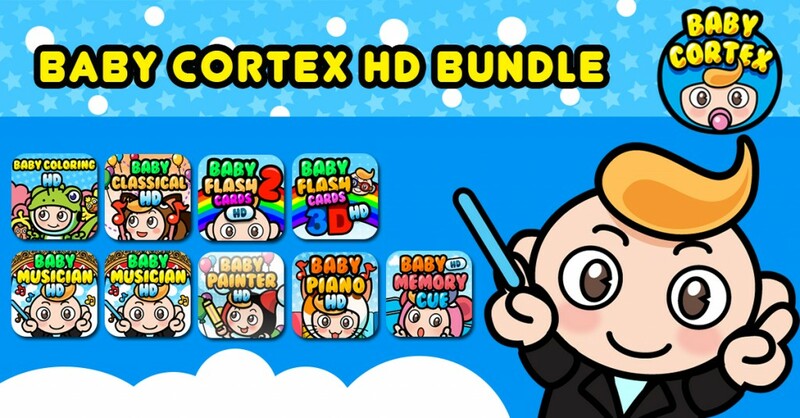 Baby Cortex unveils its glorious, epic blend of role-playing game and math puzzle: Math TuThor. The Nine Worlds of Yggrasdil are once again threatened by the forces of chaos. Together with Thor, God of Thunder, you must stop the forerunners of Ragnarok with the power of Arithmetic! Portals of darkness have materialized all over Nine Worlds, from where monsters of chaos spew forth to divide and conquer the realms with math problems. 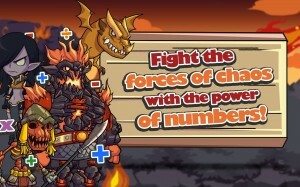 Stop the arithmetic anarchy and solve equations correctly to vanquish your enemies. 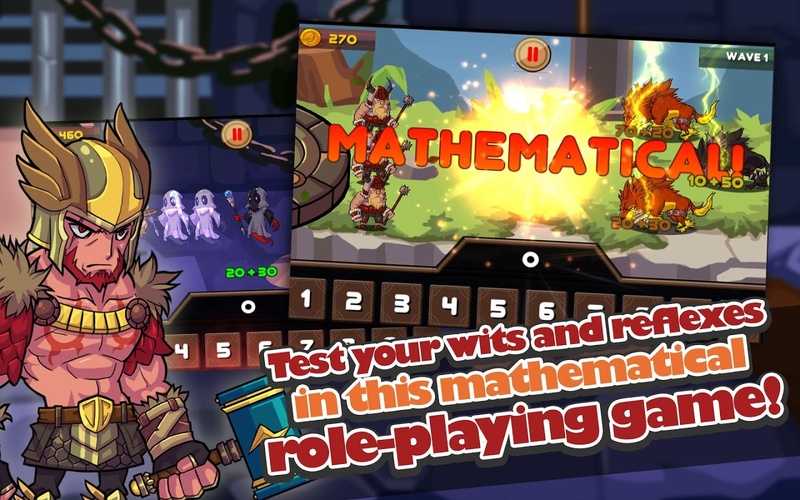 The game features 30 action-packed, brain-tickling levels, simple arithmetic operations, and over 30 monstrous invaders to defend the realm against! Find strength in numbers! 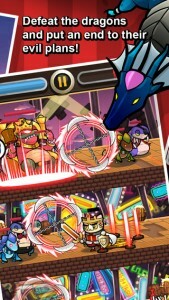 Help the champions of Asgard defeat the sum of all evil! 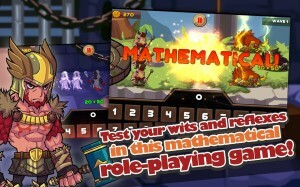 Play Math TuThor, FREE! Have some fantasy fun with your kids with Kitty vs Dragons and Little Magic School! 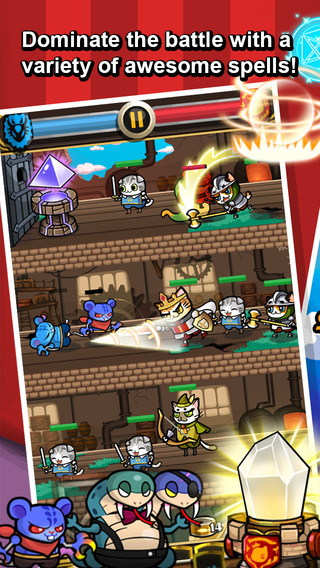 Prepare to conquer towers with cuddly characters in Kitty vs Dragons, or be the chosen one in Little Magic School! 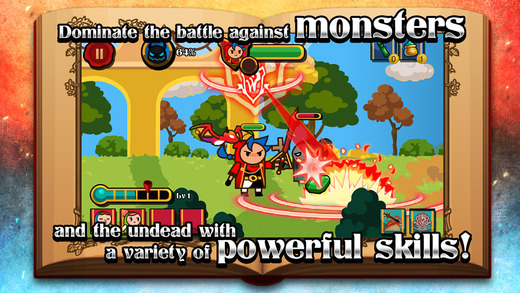 Combine adorable cats, scary dragons, and numerous dungeons in this classic RPG fantasy game, Kitty vs Dragons! Evil dragons have invaded the land, and they want to rule the world with the help of the magic crystal. You will help Lynx in searching for the nine missing crystal bearers and help bring peace to the world. 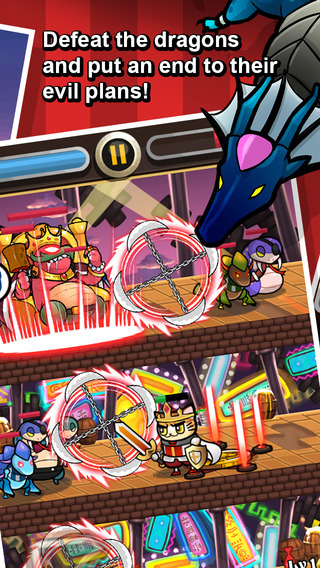 Gear up as you journey through 240 tower floors filled with evil creatures, and develop powerful hero skills as you face the Dragon King and save the princess in the end. You can’t save the world alone. Gather Cat Food and spend them to summon your allies. 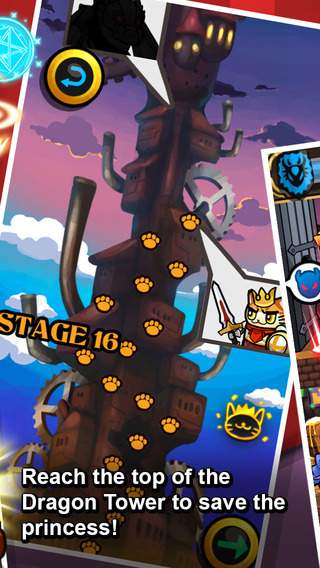 Don’t forget to pick up the Cat Coins scattered throughout the dungeon, as you can use these to improve your party’s skills and abilities. Sharpen your claws in this adorable strategy game! Join the fight against evil and be the best wizard there is in this mix of RPG, tower defense, and real-time strategy game, Little Magic School! The undead dragon Gaping Maw is bent on taking over the world, and the Academy is now being attacked by zombies, ghouls, and evil spirits. Young Aden the Scarlet, the reckless student of Fire, is the academy’s last hope for peace. Along with his pet drake Flamey, he’ll go on a quest to protect the last dragon egg against these forces of evil. 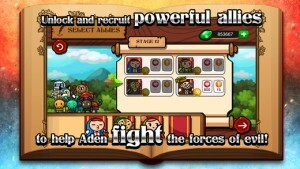 Gather powerful allies and build a powerful magical army to help you in your search for salvation. 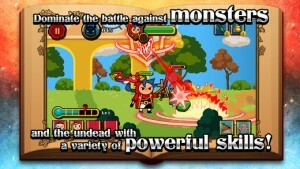 You can also upgrade weapons and skills using mystical gems scattered throughout the battlefield. 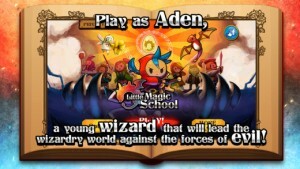 This thrilling action game features unique cartoon-inspired art style, giving you a vivid fantasy world where witchcraft and wizardry are the keys to bringing peace. Pretty Pet Math now available! Math is definitely fun with Cuby and his friends! Guide them across the bustling city to give out the answers to the equations on the other side, avoiding strangers and bad kids along the way! 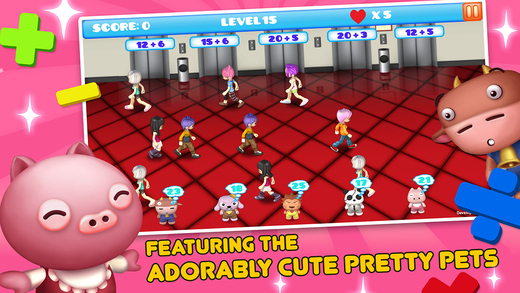 With Pretty Pet Math, you can test your wits, reflexes, and math skills all at the same time! Cuby and his friends are visiting the lively city, but everyone is planning to nab them and keep the cuddly pets for themselves! Help the Pretty Pets bring their answers to their corresponding equations by tapping on which direction they will go and escape the dangerous streets. Test your reflexes as you avoid the passers-by while getting to the other side. Don’t get caught, or you’ll have to start all over again! There are addition, subtraction, multiplication, and division modes to choose from, all aligned to Common Core Standards for grades 1 to 6. With easy tap-to-play mode and colorful sceneries, solving math problems won’t be boring anymore!